NEWPORT BEACH — In what appears to be the last meeting held at the old City Council chambers in West Newport, council members voted 5-1 in favor of increasing residential dock fees in Newport Harbor, with Councilwoman Leslie Daigle the lone dissenting vote. Hundreds of waterfront homeowners with docks in Newport Beach came to protest the fee hike, which moved the annual $100 residential pier fee to a 52.5 cents a square foot charge – leading to a new annual charge for most piers in the $300 to $700 range, with larger piers reaching a fee upwards of $3,000. The decision was made during a special meeting at 4 p.m. Dec. 11 prior to the council’s first scheduled meeting in the new City Hall across from Fashion Island held later that evening. Approximately 30 speakers were heard by council members during the nearly three hour meeting, with nearly every speaker agreeing a fee raise was acceptable, but the city’s proposal was exorbitant. 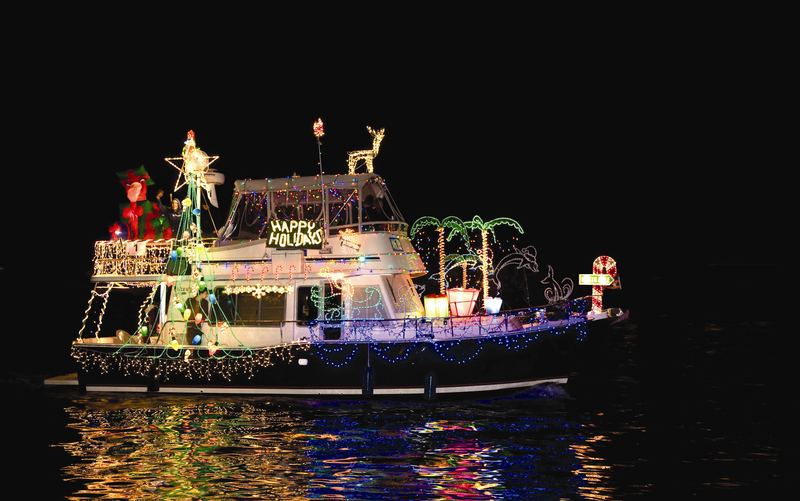 Some speakers, such as Stop the Dock Tax organizer Pete Pallette, continued to threaten a boycott of the annual Christmas Boat Parade in the harbor, urging others to do the same. Many spoke out for more time on the matter, hoping a delay on the vote would lead to a better compromise. Gary Sherwin, president of VisitNewportBeach – in charge of marketing the boat parade – said the residential pier owners are only hurting the local economy by boycotting the parade. In a release sent out after the fee increases were approved, Sherwin said the parade is going on as planned, with more than 60 boats already signed up, and more expected to enter. Whether or not homes along the parade route will be lit up or stay dark remains to be seen.